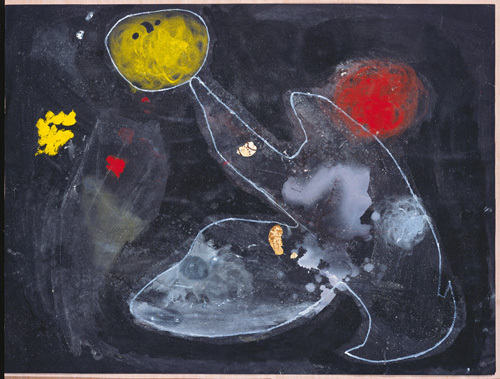 Signed, titled and dated on the back: JOAN MIRÓ. / Oiseau / 17/I/938. cat. no. 150, repr. p. 73.